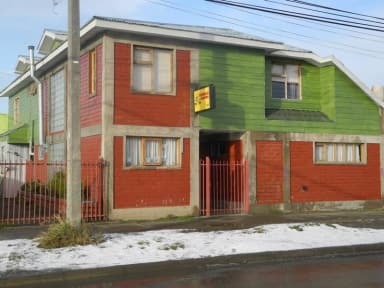 Muito bom hostel, os donos são muito atenciosos, localização próxima ao centro 10-15 min andando. When we got to the hostel, there wasn't a room available to us, even tough we had booked in advance. 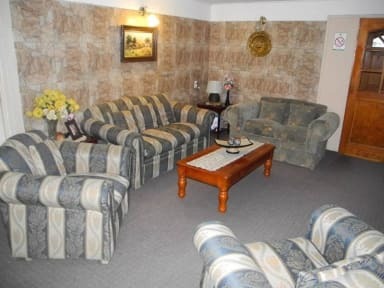 The owner was helpful to find a hostel nearby for the first night and paid for the expenses. Breakfast is a little bare, but all in all, the place is ok, just the non available room for the first night kinda ruined the experience.